Amazing price improvement!! 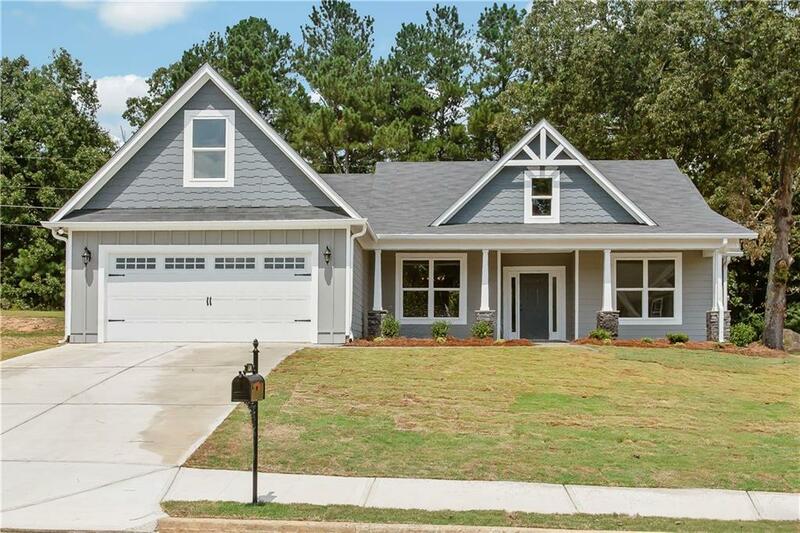 This new construction beauty is ready to go! 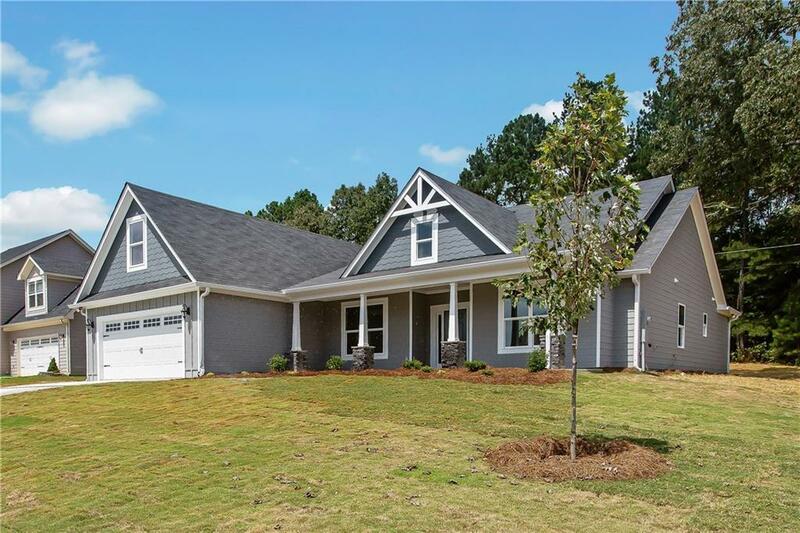 Craftsman style single level entry home has all the bells and whistles! 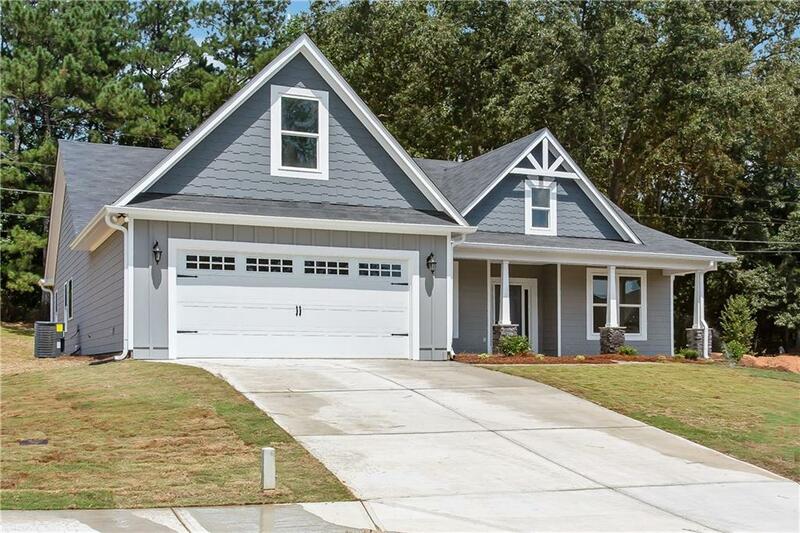 4 Bedrooms and 3 full baths with finished bonus room. 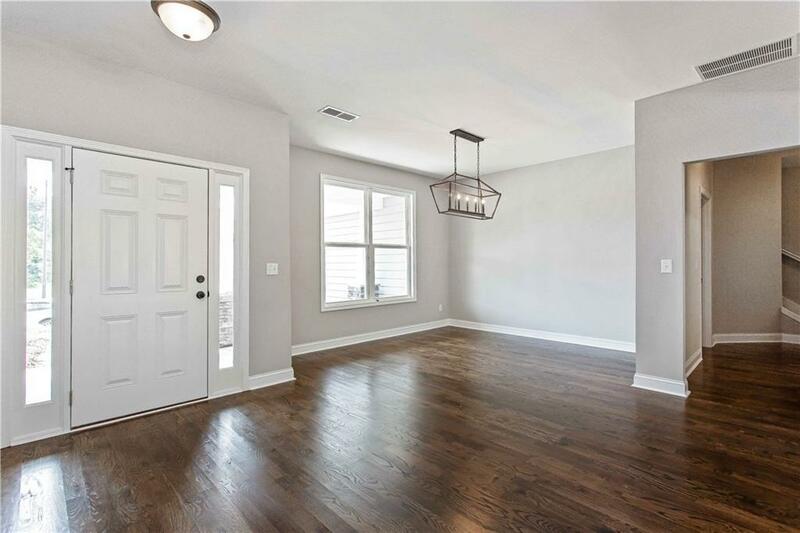 Hardwood flooring thru the main living area and kitchen! Granite countertops and all stainless steel appliances in the kitchen! The Builder has done an amazing job! This one will not last for long! Call or text for your personal showing! Agents this one is ready to show!